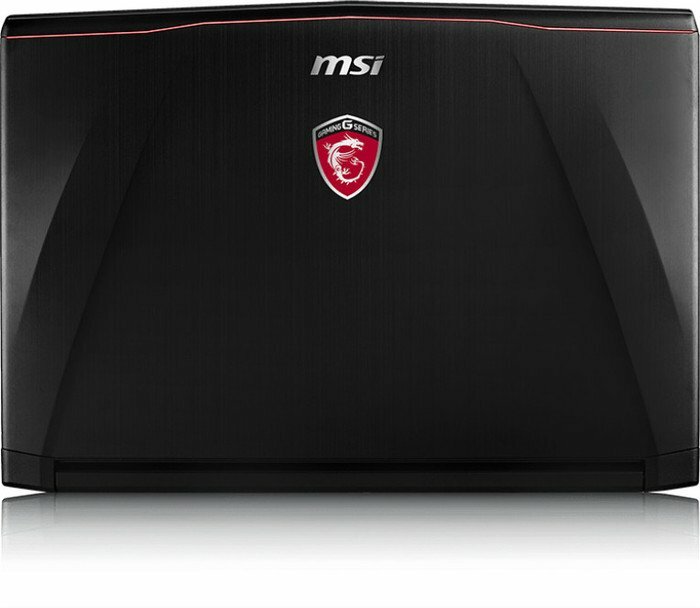 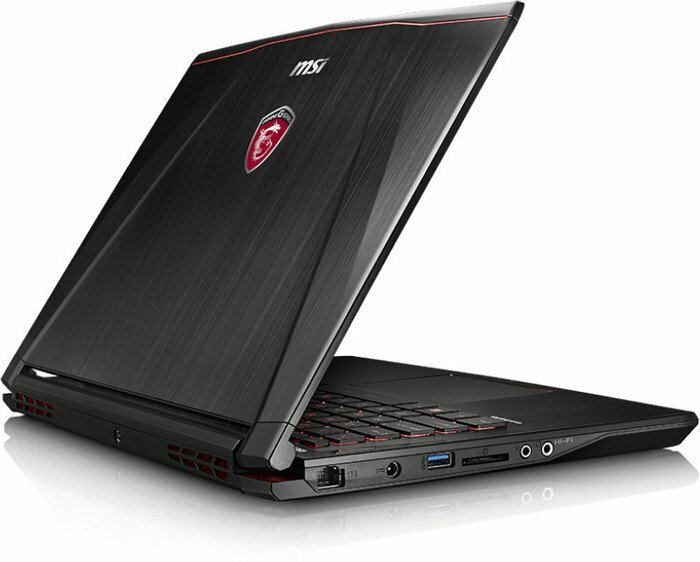 Overall, the MSI GS40 6QE is a great choice for those looking for a portable high end gaming notebook. 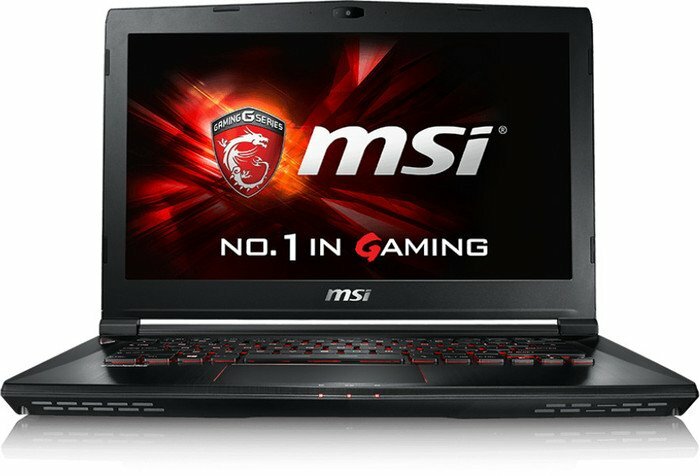 While there are a couple issues to be ironed out, there are few competing notebooks out there that offer the type of performance the GS40 Phantom offers in a sub 1″ thick, 14″ form factor. 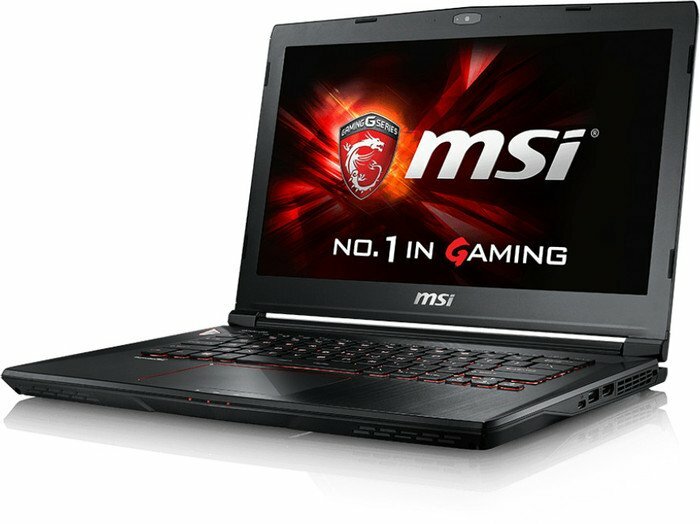 Positive: Excellent performance; slim and light; comfortable keyboard; good range of interfaces; quality full-HD IPS display. 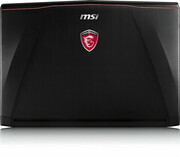 Negative: Poor speakers; weak cooling system; poor touchpad.